Go faster, stronger and longer without the pain of burning muscles. This unique supplement uses calcium, magnesium and Vitamin D to increase VO2 max, anaerobic threshold and time to exhaustion. Taken an hour before exercise, these natural forms preload your bloodstream with lactate to raise your threshold and boost performance, so your muscles function at their very best. 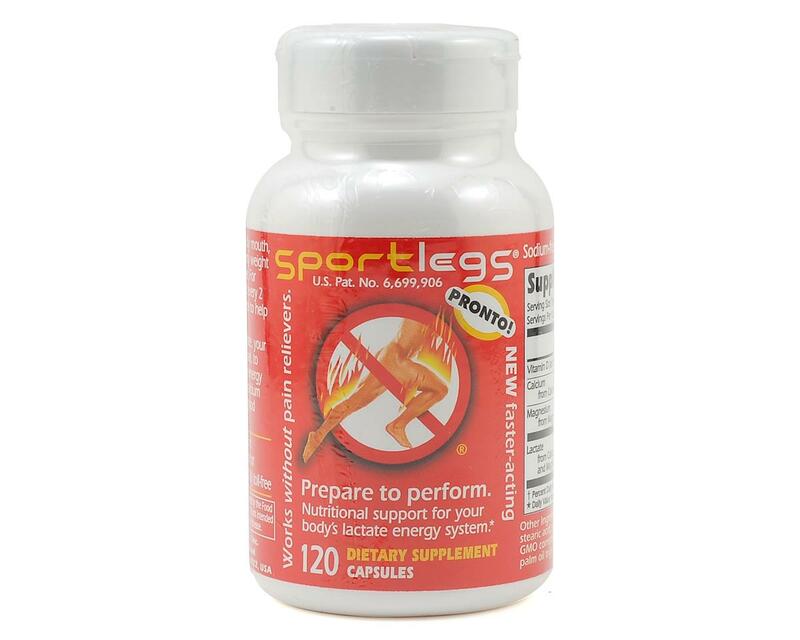 Take after strenuous exercise to eliminate soreness and quicken recovery. Healthy and legal for international competition.